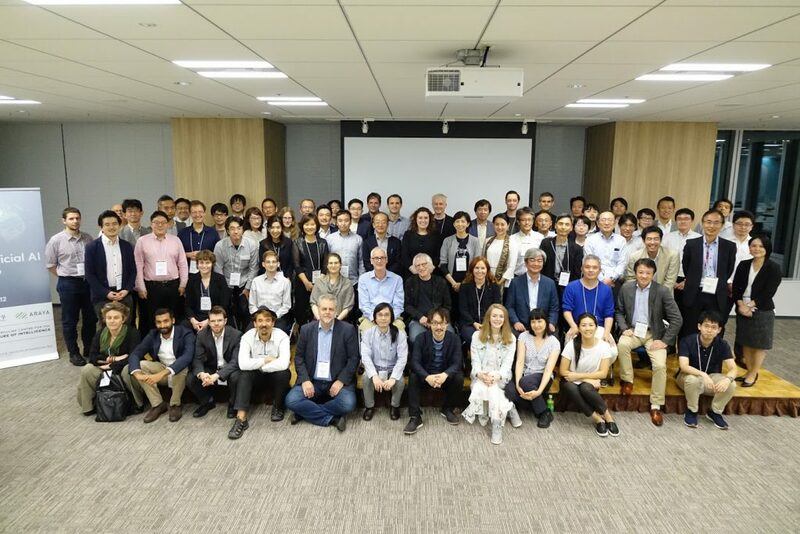 Beneficial AI Tokyo was held in association with a symposium on AI and Society on October 12, 2017 to explore this challenge, with a particular focus on Japan. Corporate voices for beneficial AI – What can corporations do to encourage cooperation on the challenges of ensuring that AI is beneficial? Basic research and beneficial AI – What can scientists doing basic research on AI and related subjects do to help ensure that AI is beneficial? Near-term choice points for long-term risks and benefits – Are there choices about the direction of development of AI in the near-term which may have long-term consequences? Building Japan’s beneficial AI community – What are the next steps to encourage cooperation for beneficial AI in Japan? Working across borders for beneficial AI – How can we encourage international cooperation and collaboration for beneficial AI? Technical AI safety – What are the technical challenges of ensuring that AI is safe and reliable and aligned with human values? Technical issues of bias and privacy – How can we ensure fairness and respect for privacy in the application of machine learning for making decisions about people? Regulation for beneficial AI? – Do we need regulation for the development of AI? If so, should it be at a national or international level? AI ethics: who gets a voice? – AI is likely to affect the lives of everybody; who decides how it should be applied? Avoiding an AI arms race – Are there dangers if the development becomes an ‘arms race’ between global powers? If so, how can they be avoided? Visions of a positive AI future – If the development of AI goes well over the next 50+ years, what sort of world will our grandchildren be living in? What are the long-term benefits? AI for the bottom billion – The world’s poorest people often have least access to new technologies. What can be done to ensure that they get the benefits of AI? Community-building for beneficial AI – What can be done at a grass-roots level to encourage widespread interest and involvement in the challenges of beneficial AI?